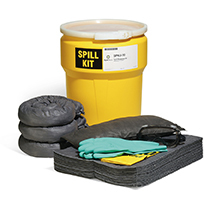 Our MeltBlown Pads and Rolls are a must-have for any on-the-water oil spills. 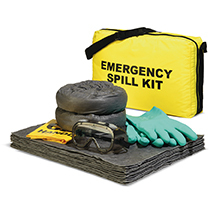 Our mat starts wicking on contact to save time in critical situations. Works equally well on land or water — it even floats when fully saturated.